The new Patton Park playground is moving right along “Playground Effort Reaches Goal, Construction Planned for Spring” Follow the progress with The Friends of Patton Park Facebook page. They also have a website to see the work they have been doing. Update August 20, 2013: The new playground is scheduled for a grand opening. 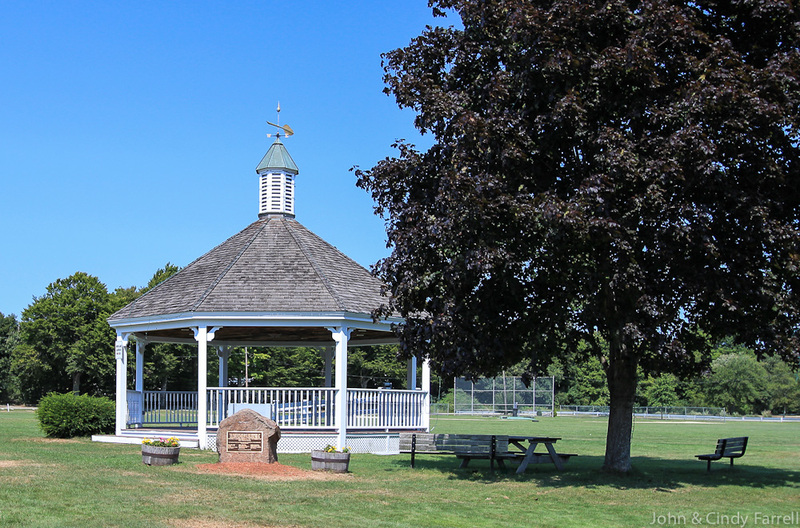 Patton Park is a beautiful park in the center of Hamilton Massachusetts. A true asset to the North Shore of Boston.